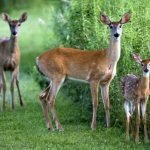 Need Help with Pests in Your Lawn? As temperatures become warmer, Zoysia is beginning to green back up for a new year of growth. Unfortunately, those pesky insects and other pests are starting to appear as well. Zoysia is very resistant to the effects of most insects and diseases. 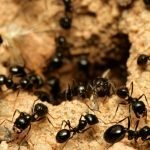 It also resists injury from most chemicals when pest control is needed. Whether you have Zoysia or any other grass, do not worry because we have the solution to these pest issues! At one time, society could only trap and relocate the mammals invading their lawn. Pesky animals like moles, voles, and armadillos would be able to dig holes and even burrow in their lawn before they were able to do anything. Now, we have products you can use just by attaching them to your hose! 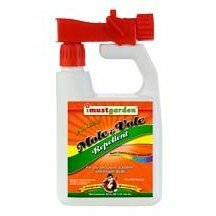 Here, we sell a Mole & Vole Repellent as well as Armadillo Repellent. One bottle covers up to 3,000 square feet and protects for up to 3 months. 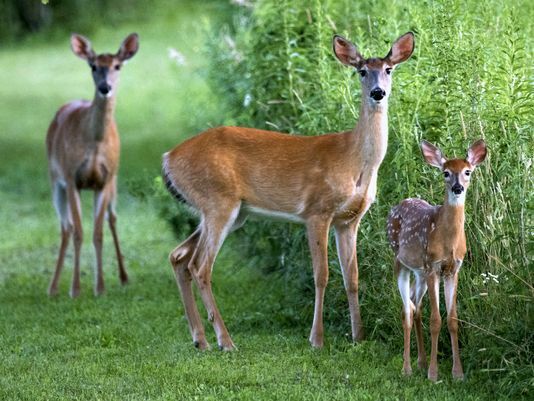 We also sell deer repellent and rabbit repellent if you have issues with those animals in your lawn as well. Sometimes, insects can be invading your lawn during this time of year too. Normally, this will not be an issue for Zoysia grass, but insects can do much damage to many other grasses. Our Essential-1 Organic Pesticide will protect against ants, chinch bugs, mole crickets, Japanese beetles, bees, mites, and many more. It even leaves behind a nice smell of cedar too. Overall, do not worry if you have pests in your lawn; everyone does! Planting Zoysia will help to reduce damage and even eliminate your time spent trying to destroy these nuisances. Feel free to check out our website for more information on our products to help as well. Each product is safe for your children, pets, and environment but will still do the job. Just attach the bottle to your hose, and you will have the problem solved in no time.